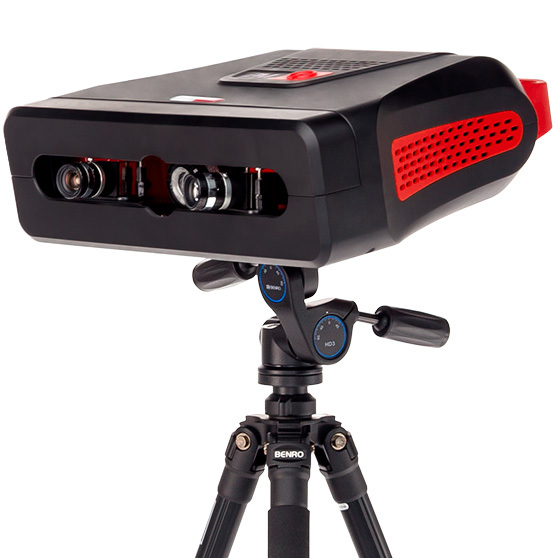 The family of professional RangeVision 3D scanners guarantees a unique price to performance ratio. Most of the 3D scanners available on the current market are targeted at scanning objects of specific size and dimensions. Professional RangeVision 3D scanners have revolutionized the 3D scanning scenario – they are capable of scanning objects of different shapes and sizes simply by changing the scanner’s field of view (FOV). Due to the use of the structured light technology, professional RangeVision 3D scanners provide highly detailed scans of any type of object, from jewellery to large automobiles, with accuracy up to 0.018 mm and resolution up to 0.03 mm. Flexibility of RangeVision 3D scanner enables you to receive scans with high resolution of small and large objects and apply it in a wide range of contexts. RangeVision 3D scanner ensures excellent performance at the price much lower than of systems with comparable characteristics. The blue light technology allows to reduce influence of external illumination while scanning and allows to achieve maximum accuracy. The family of professional RangeVision 3D scanners is presented with two models. 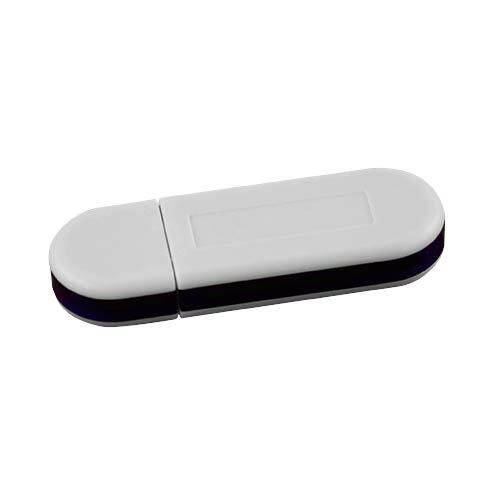 The superior calibration used in each model makes sure that the scans are producing excellent results. 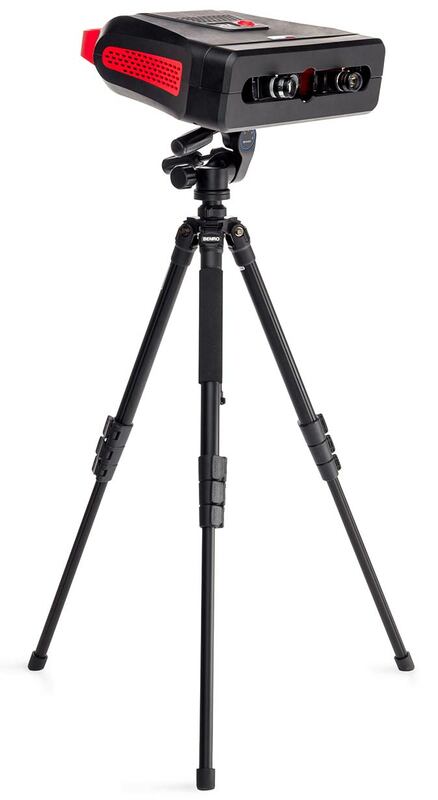 The models differ in the type of cameras. 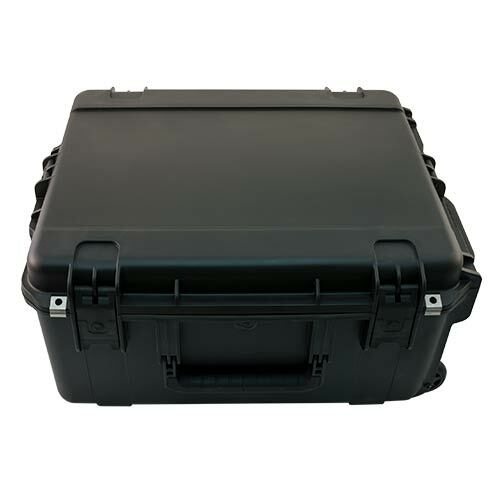 All professional 3D RangeVision scanners are supplied in a stable plastic box, that is indispensable to store and easy transportation of your 3D equipment to the site. 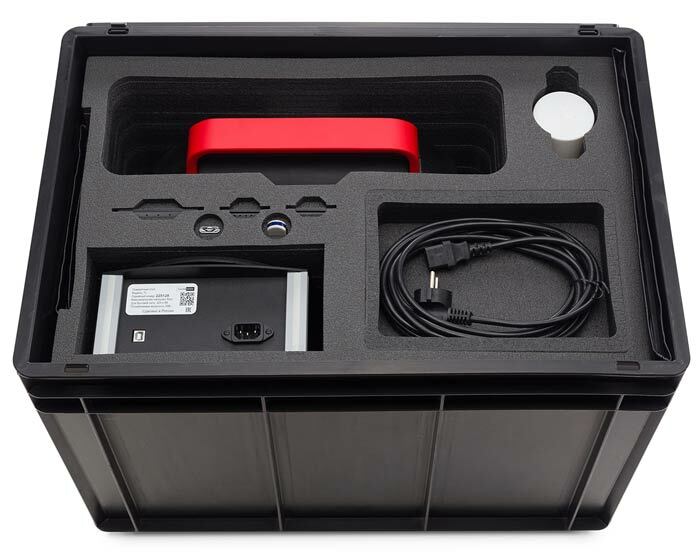 Getting a protective travel case option, you will receive a truly portable 3D scanning solution with excellent shock resistance. In the case of a large amount of work, the workflow can be splitted between two operators: one scans and the other works with a scanned data. This approach allows you to significantly speed up the process. 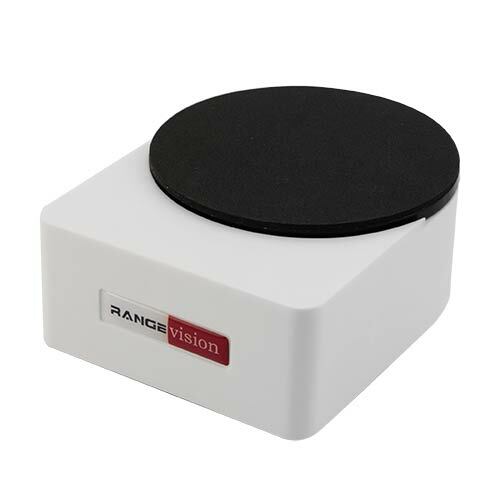 Automated 360 degree scanning with any of the turntable system developed by RangeVision will make the scanning process faster and easier. 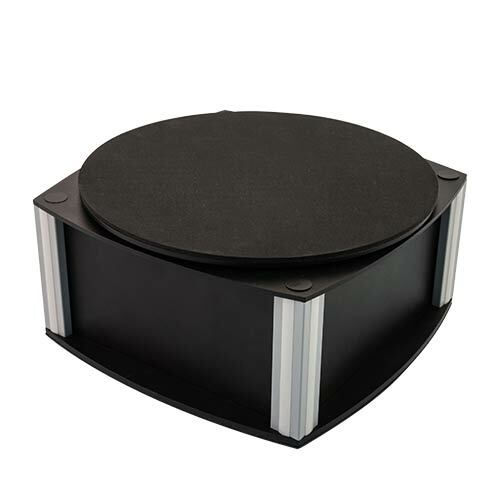 Reinforced TL is intended for different-sized objects weighing up to 50 kg. Compact and light weight model TS is perfect solution for scanning small and medium-sized objects weighing up to 5 kg. The RangeVision software, specially designed for fast processing of scan results, comes with a 3D scanner. 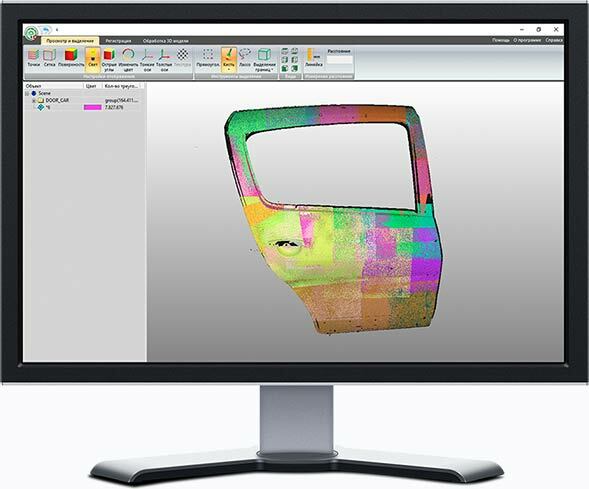 At the end of the scan, the RangeVision software will help you optimize the resulting 3D model with automated functions: stitching fragments, filling voids, aligning the 3D model. As a result, you get a high-precision 3D copy of the object. STL output data format is suitable for working with 3D models in all popular CAD / CAM programs: Solidworks, Autocad and others, as well as virtual modelling environments: 3Ds Max, Maya, Rhinoceros. Free software updates are always included in the cost of the 3D scanner.